Doorway Into Light is a non profit educational and charitable organization that offers conscious and compassionate responses to death and dying. Although death and dying can be a challenging subject for many, it is one we all deal with. Through advocacy, education, and counsel, Doorway Into Light has been supporting dying people, their families, care givers and those grieving the loss of a loved one whether human or animal since 2006. This special organization seeks to revolutionize the experience of dying by changing how we approach dying and by returning the care of the dying and the dead to families and communities. 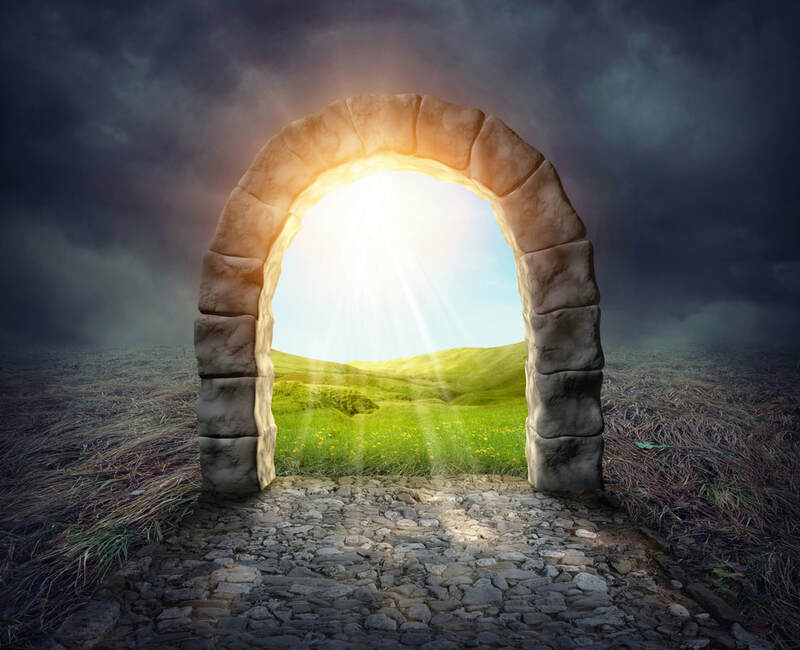 It is clear that Doorway Into Light provides much needed support and alternatives to traditional funeral services and with it’s one stop shop ‘The Death Store” they provide resources, education and support for all aspects of the process of dying. Even though there is clear reverence for this experience The Death Store doesn’t take itself too seriously; with a tag line of “Stop by before you leave,” lending some gentle humor to what can be a challenging experience. “We bring lightness without treating it lightly”. While providing great support and alternatives to Hawaii’s people that include Eco-friendly and at sea body burials, Doorway Into Light also offers international educational programs to educate and support care givers around the world. In April of 2019 they will host The 3rd International Death Doula Training. This training will bring together some world renown spiritual teachers and healers to share their leading edge approach in engaging with the experience of death and dying. Whether you’re a Hawaii resident seeking support and sustainable alternatives to the process of dying or a visitor interested in learning more or a caring professional wanting to get certified, Doorway into Light offers a vast amount of information and support. Learn more about the 2019 Death Doula Training Here. Learn more about The Death Store Here. Learn more about Doorway Into Light Here.